TRI Reporting every July 1st can be a burdensome task that takes up a huge portion of an environmental manager’s time. Information on what chemicals have exemptions and how they work. A list of new chemicals that you are required to report for 2016 / 2017. Information about the problems surrounding metals and TRI reporting. Several ways that you may be over or under reporting on certain chemicals. Information on the crucial De Minimis Exemption. Brief history of TRI and why reporting every year is mandatory. 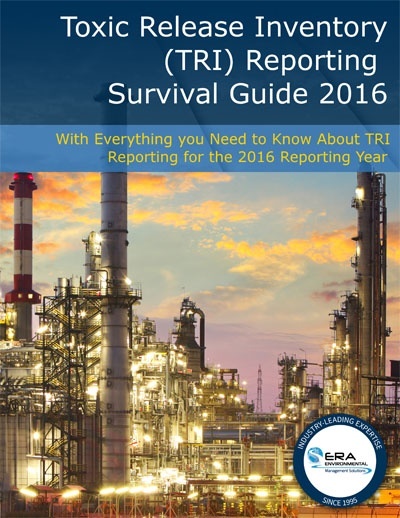 Download your copy now, get in the know about TRI reporting and start reducing the cost of your compliance!